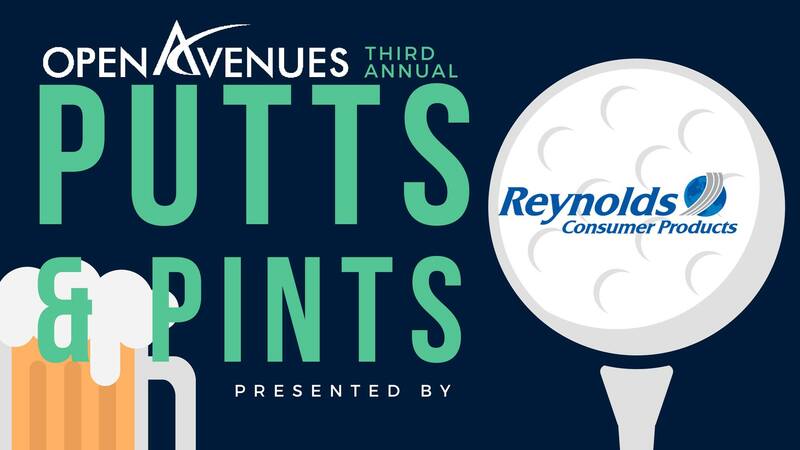 Compete and drink for charity at Putts & Pints, a miniature golf tournament on Sept. 13 at Golf Mountain in Lowell. This year’s event will be hosted by Laura Rush, VP/DMM Frozen Foods at Walmart. Each 4-person team sells for $100, and each team enjoys free beer, snacks, music and the chance to win prizes. Event guests must be age 21 or older. Proceeds benefit Open Avenues. To learn more, visit www.openavenues.org.